While there are many different continuing education accreditors in the health professions, there are common themes that run throughout. In this session, you will learn how accreditors are similar, unique and why. We will provide resources to help you connect with and understand the various accreditors better. Determine the appropriate type of continuing education credit/units for their activities/programs and learners. Utilize resources to inform the design of continuing education activities/programs in compliance with accreditation requirements and identify potential pitfalls in offering different types of continuing education credit/units. Discuss how accreditors are working together to simplify accreditation for CE provider organizations and their respective learners. Leigh Schmidt, MSN, RN, CMSRN is the Accreditation Manager at the American Association of Nurse Practitioners (AANP). Leigh joined AANP in July 2016 with 15 years of acute care nursing and management experience, with a primary focus on the Medical/Surgical and Cardiac patient. Her role at AANP involves review of activity applications and awarding of appropriate continuing education credit for NPs, as well as updating and maintaining policies and processes pertaining to AANP accreditation. With a background in acute care and nursing leadership, Leigh understands the value that high-quality CE brings to the healthcare provider and appreciates all opportunities to streamline and improve the accreditation processes for AANP applicants. Leigh has a passion for life-long learning; she recently earned her Healthcare CPD Associate certificate as one of the September 2017 cohort of exam takers, and will also be attending the University of Texas Medical Branch beginning Spring of 2018 to obtain a Nurse Educator post-grad certificate. 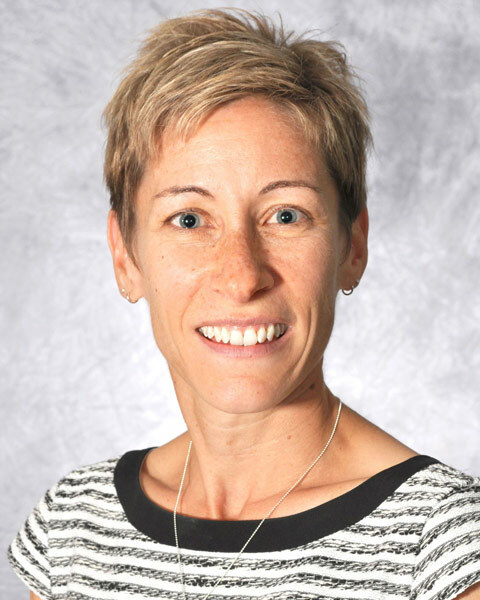 Bio: Leigh Schmidt, MSN, RN, CMSRN is the Accreditation Manager at the American Association of Nurse Practitioners (AANP). Leigh joined AANP in July 2016 with 15 years of acute care nursing and management experience, with a primary focus on the Medical/Surgical and Cardiac patient. Her role at AANP involves review of activity applications and awarding of appropriate continuing education credit for NPs, as well as updating and maintaining policies and processes pertaining to AANP accreditation. With a background in acute care and nursing leadership, Leigh understands the value that high-quality CE brings to the healthcare provider and appreciates all opportunities to streamline and improve the accreditation processes for AANP applicants. Leigh has a passion for life-long learning; she recently earned her Healthcare CPD Associate certificate as one of the September 2017 cohort of exam takers, and will also be attending the University of Texas Medical Branch beginning Spring of 2018 to obtain a Nurse Educator post-grad certificate. Bio: Optometric continuing education (CE) is the primary method used by optometric regulatory boards to promote the continuing competence of licensed optometrists. The Council on Optometric Practitioner Education (COPE) was created to accredit continuing education on behalf of optometric licensing boards. At least fifty two licensing boards accept COPE accredited Courses toward maintenance of licensure. COPE utilizes standardized accreditation processes based on criteria referenced standards to fulfill its mission. The objectives of the Council on Optometric Practitioner Education (COPE) are: To accredit optometric continuing education providers and activities for the public welfare. To monitor programs to help assure the quality and independence of continuing education in appropriate settings with adequate administration. To reduce duplication of effort by member boards. To create a uniform method of recording continuing education activities. To be the reference source for member boards for information about continuing education providers and activities utilized by licensed optometrists to fulfill their continuing education requirements. 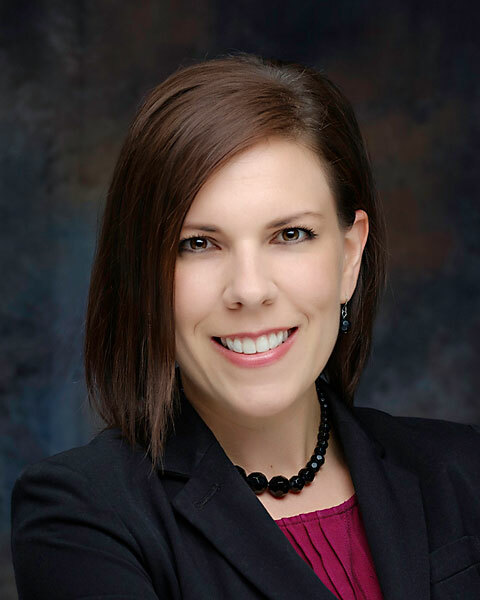 Jennifer Baumgartner is Assistant Director of the CPE Provider Accreditation Program at the Accreditation Council for Pharmacy Education (ACPE). She assists in the organization and administration of evaluative processes, provides guidance to accredited providers, and facilitates advancement of CPD approaches to self-directed lifelong learning. 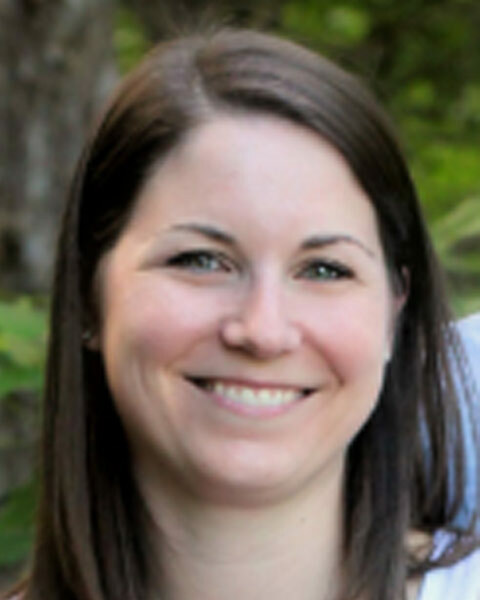 Jennifer earned her PharmD degree from Purdue University and completed a Psychiatric Pharmacy Practice Residency and Fellowship with the University of Texas at Austin. 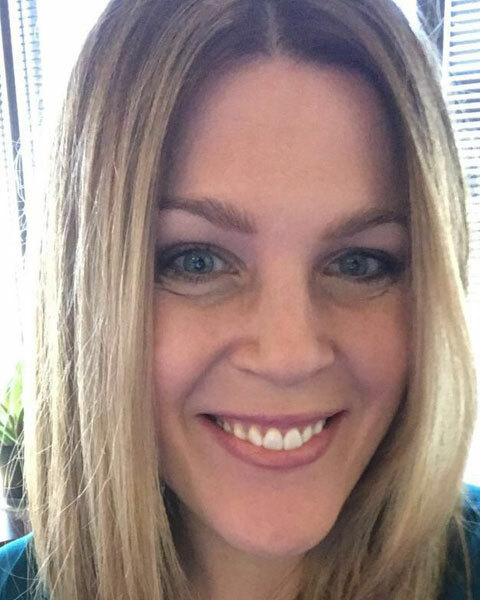 Bio: Jennifer Baumgartner is Assistant Director of the CPE Provider Accreditation Program at the Accreditation Council for Pharmacy Education (ACPE). She assists in the organization and administration of evaluative processes, provides guidance to accredited providers, and facilitates advancement of CPD approaches to self-directed lifelong learning. Jennifer earned her PharmD degree from Purdue University and completed a Psychiatric Pharmacy Practice Residency and Fellowship with the University of Texas at Austin. 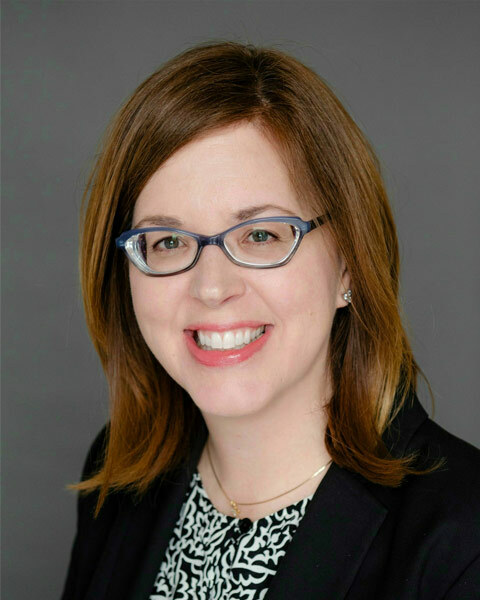 Antoinette M. Minniti, Ph.D., C.Psychol, is the Associate Executive Director for the Office of CE Sponsor Approval at the American Psychological Association. Dr Minniti is a Chartered Psychologist with The British Psychological Society, a registered Sport and Exercise Psychologist with the Health and Care Professions Council, and a Member of the American Psychological Association. Bio: Antoinette M. Minniti, Ph.D., C.Psychol, is the Associate Executive Director for the Office of CE Sponsor Approval at the American Psychological Association. Dr Minniti is a Chartered Psychologist with The British Psychological Society, a registered Sport and Exercise Psychologist with the Health and Care Professions Council, and a Member of the American Psychological Association.